This tender cut of beef has so many aliases it’s like it’s undercover. 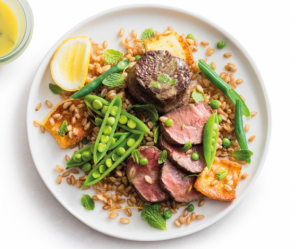 The teres major, a.k.a bistro filet, a.k.a petite tender, a.k.a tender petite roast, a.k….you get the picture. This cut may have so many names due to the duality of its background. 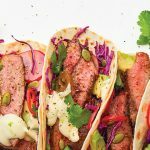 Hailing from the humble origins of the shoulder, the teres major muscle is, surprisingly, one of the most tender cuts of beef you can find on a cow. 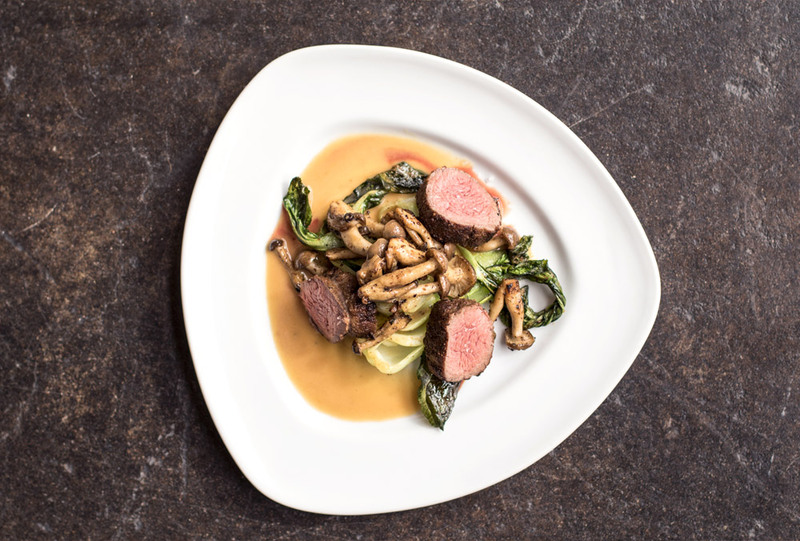 For those in the know on beef cuts, the petite tender is on par with tenderloin in terms of flavor, marbling, and tenderness. For the plate, you could go either way pair something lively to match the bold, clean flavor of this cut, or something earthy and robust to contrast. If you’re feeling lively, try vibrant flavors like fresh peas or cauliflower puree. Feeling down to earth? Roasted parsnips and delectable grilling butters surround this cut with comforts. For the glass, nothing domineering. Resolved tannins and subtle tertiary flavors coax the best out of this cut. Best category? Mature Rioja. For the mug, a lighter body without sacrificing complexity or flavor. This brew should be all about balance to compliment this cut. Best category? Belgian Tripel. Still unsure about what you’re looking for? Take our beef quiz to narrow it down. 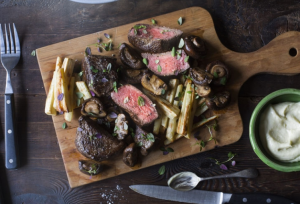 To learn more about Silver Fern Farms and their grass fed and finished certified Black Angus, visit their vendor profile. 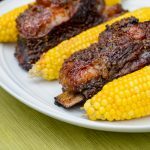 If you’d like to check our availability of grass-fed Angus short ribs, please contact us. If you’d like to find more cuts of grass-fed beef or would like to learn about our visit our Meat Products page.